Your WAAPA trained Unicorn Performer arrives and unlocks the magical secrets of the mystical Rainbow Unicorn - lots of glitter, sparkles and magic! 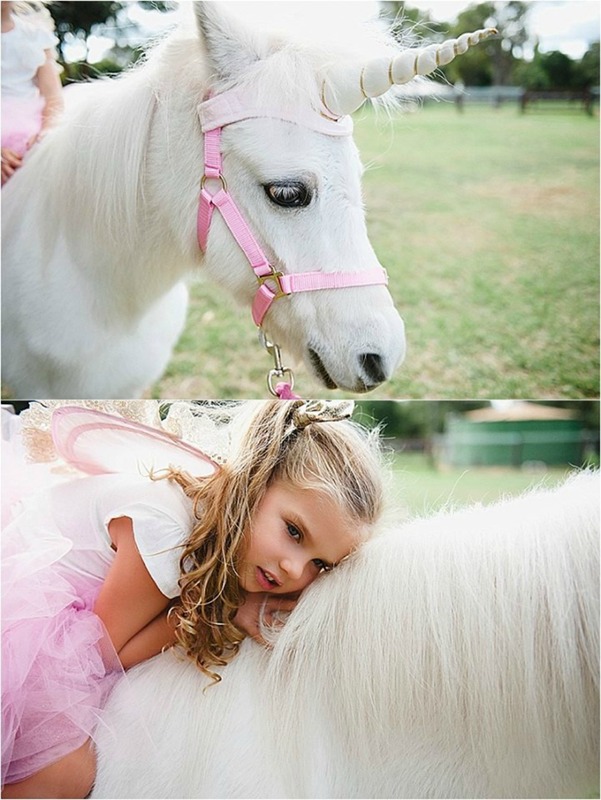 She sings her favourite songs in a wonderful performance, grants rainbow wishes and plays many magical unicorn games such as the Unicorn races, floating wuzzles, Rainbow fairy treasure hunt clues, pass the unicorn, Musical Unicorns and more. 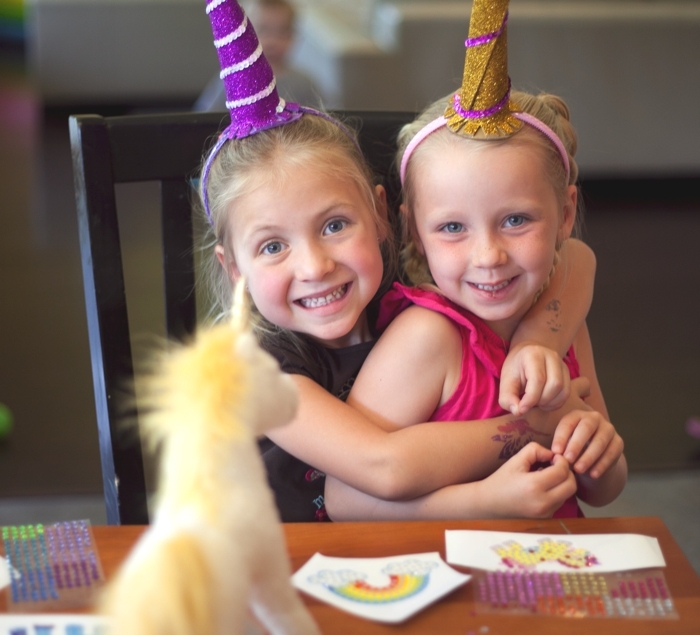 1.5 hours of birthday party games, activities and a performance like no other! For parties with more than 25 children a tailored quotation will be provided. If you would like your Unicorn Performer to stay an additional 30 mins, an additional fee of $60 will apply for one performer and $100 for 2.